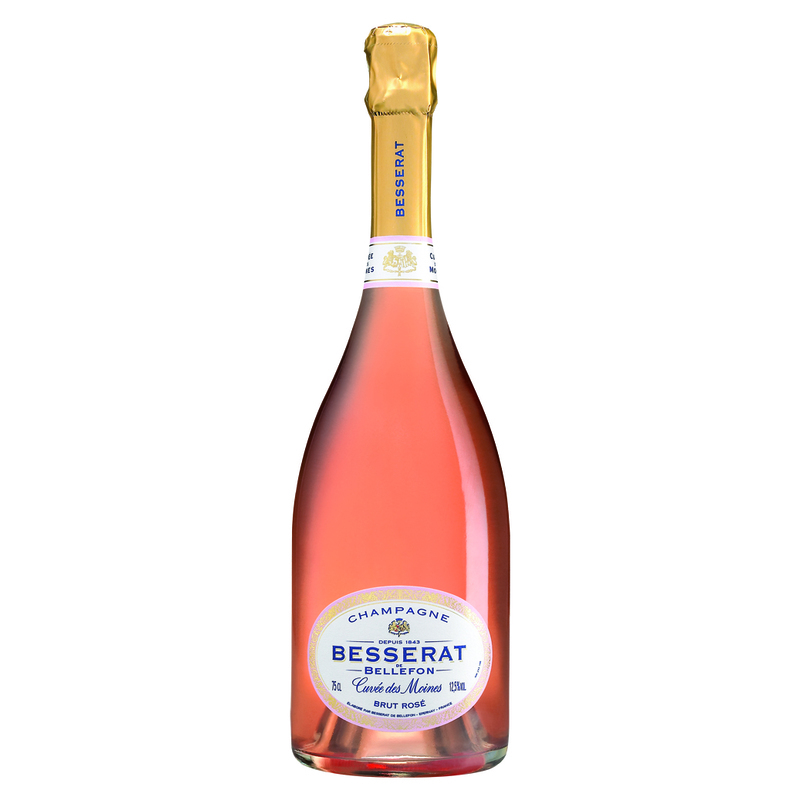 The Besserat Rose's appearance is a soft pink colour with orange and salmon highlights. Fine froth forms a creamy ring in the glass. Offers a generous nose of candied small red fruit, especially wild strawberries. It also carries suggestions of red current jelly and almonds.Once developed on the palate tart flavours of blackberry’s and blackcurrant surprise through.